Zeitgeistworld » Latrice Royale “Here’s to Life” One Woman Show Opens Tonight!!! 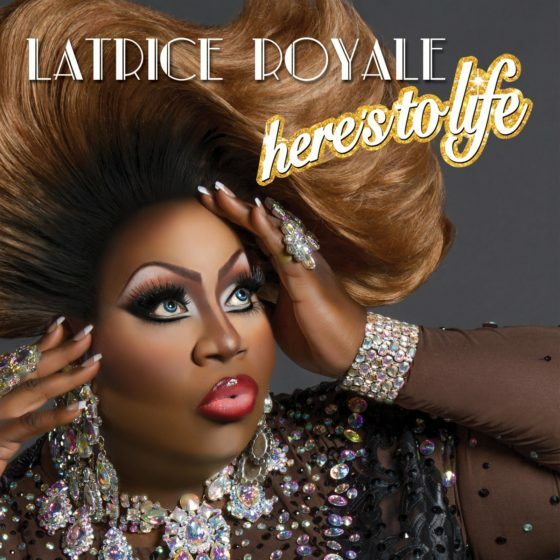 Latrice Royale “Here’s to Life” One Woman Show Opens Tonight!!! 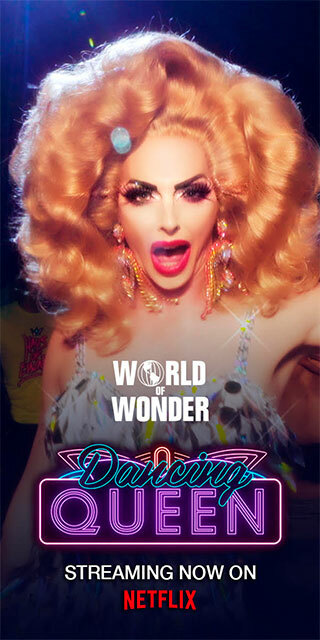 RuPaul’s Drag Race break out star Latrice Royale debut’s her first ever one woman show celebrating the release of her debut album HERE’S TO LIFE. In this celebratory journey of song and story-telling , Latrice shares with you her journey of growing up gay in Compton, the events leading up to her “unfortunate incarceration,” and her infectious, ever-positive perspective that got her through it all. Join Latrice as she continues to expand her repertoire by singing live, reaching your hearts even more directly. This intimate experience is the first chance to her Latrice sing the songs from her album live. Copies of her Album will be available to purchase in person and autographed by Latrice after the show. Get tix HERE! The Laurie Beechman Theatre, 407 West 42 Street bet Ninth and Tenth Aves, NYC, 212-695-6909, $22-$40 w/ $20 Food/Drink min.